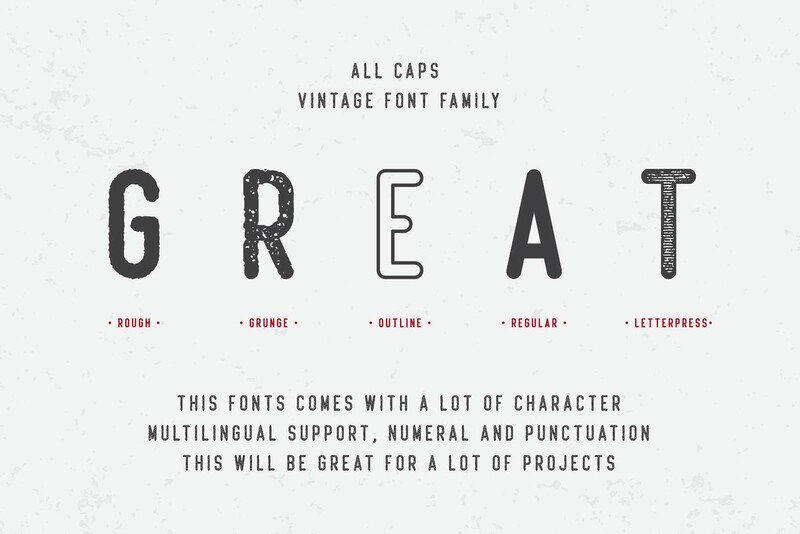 We happily bring you today a very special typeface that you can add to your tools kit with only one click. 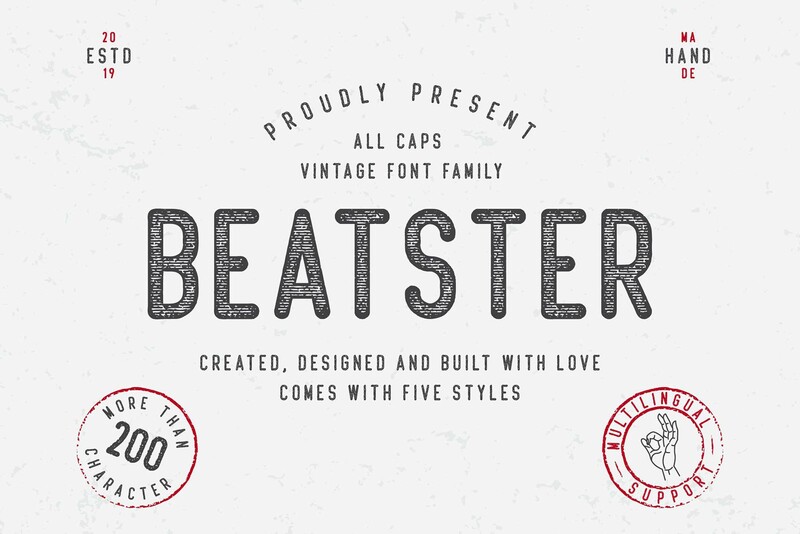 This is the Beatster font created and shared by MuSan. 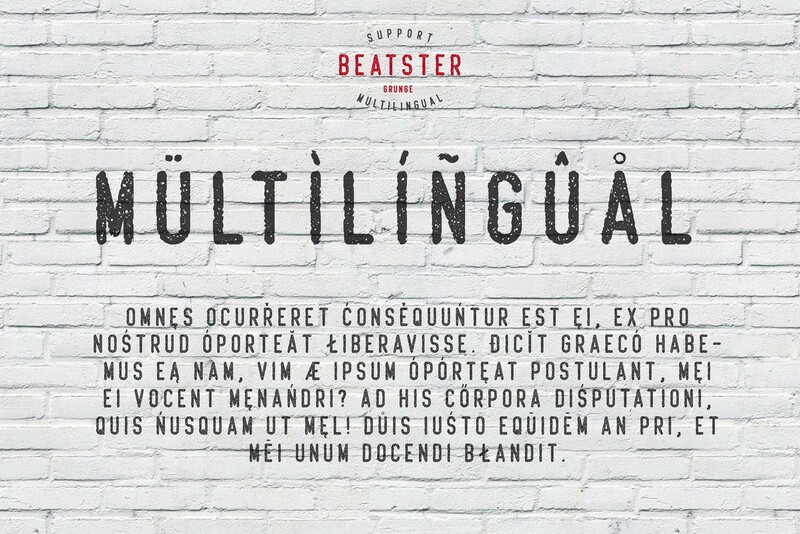 It’s an all caps font that offers its users a great variety and range of options to provide a comfortable designing experience. It includes many features that everyone can easily benefit from. 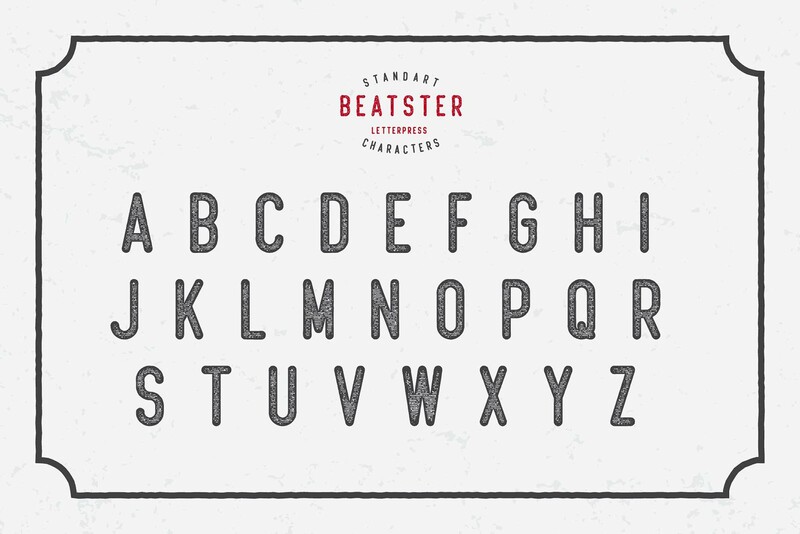 Beatster comes in 5 different styles: rough and grunge for a strong and heavy effect, outline for a more minimal representation, regular for a classic look, and letterpress for users who enjoy a special effect. And that’s not even the end of it. 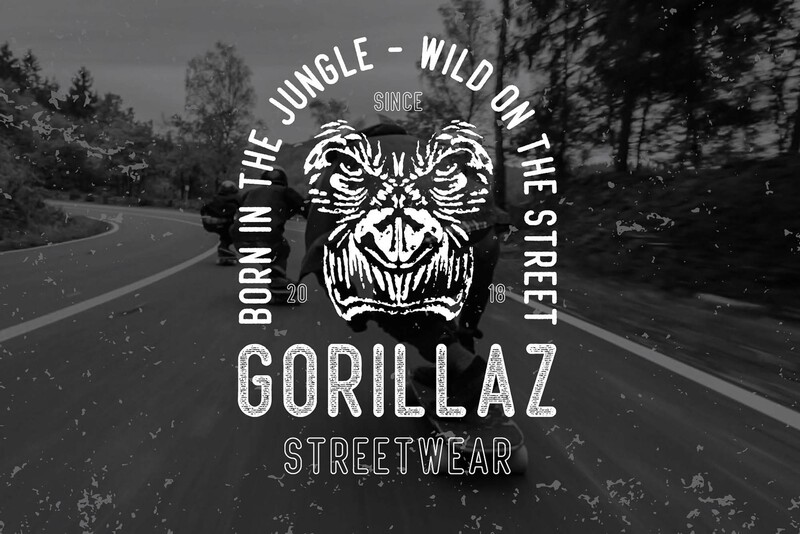 This typeface comes with a wide set of characters (more than 200), multilingual support, and numerals and punctuation with a solid design. 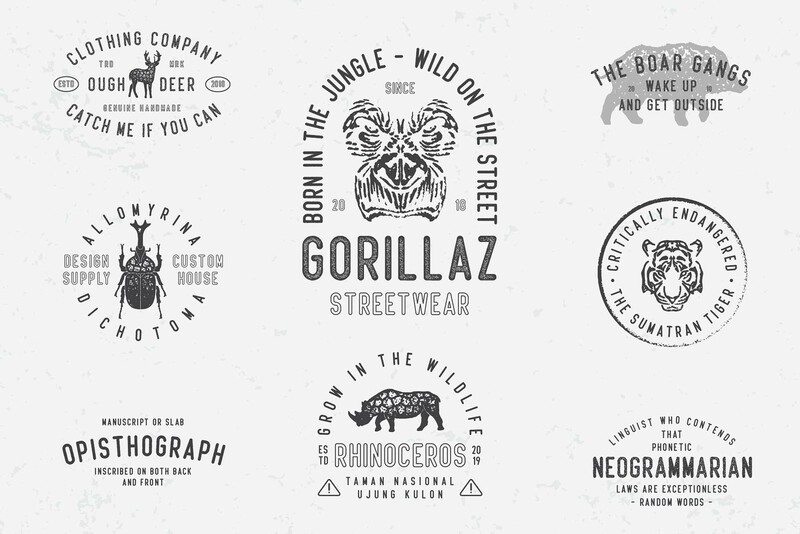 A great option to include in logos, labels, posters, badges, flyers etc.